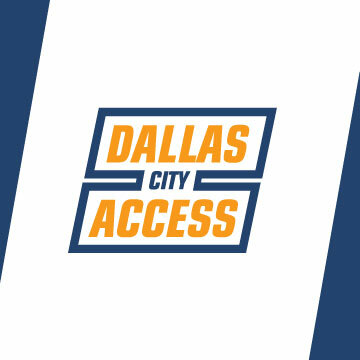 Dallas City Access is the go-to company for live brand experiences that keep pace with the nonstop change of today’s marketplace. Our expertise, research and analysis, innovative thinking, and robust resources engage consumers for the long term. We know how to open new markets fast. The Dallas City Access culture is buyer-centric. We apply diverse perspectives, experiences, and talents to meet the public’s unique needs and secure high conversion rates. Our solutions benefit businesses unlike any other sales and marketing approach can. When we maximize outcomes for them, we expand our firm and advance our associates.